We’ll use our years of experience to assess your requirements and provide you with our expert advice. Performing regular maintenance of your heating and cooling systems is essential to ensure they are operating at optimal efficiency and are meeting safety regulations. When heating, ventilation or air conditioning systems are not operating correctly, it can negatively affect homes, offices, stores and industrial buildings. 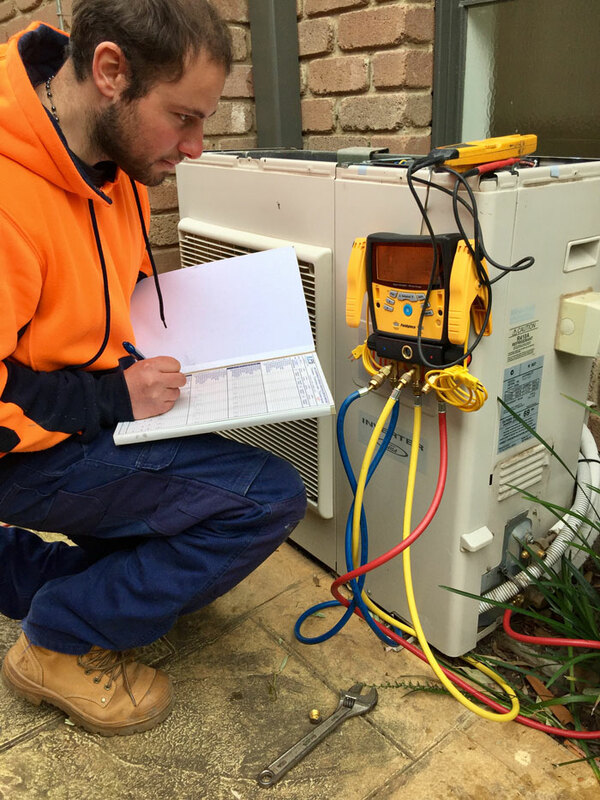 EPS Electrical and Plumbing can take care of regular servicing which will help to significantly prolong the lifespan of your heating and cooling systems while also helping to protect the environment and protect you from running into any unexpected safety risks. We provide a specialized, expert service in Programmed Maintenance and Scheduled servicing for all building HVAC & Mechanical Services equipment. We tailor a service to your specific plant requirements. When dealing with HVAC systems, regular, ongoing maintenance is a must. The life of a building can sometimes come down to the condition of the HVAC System. 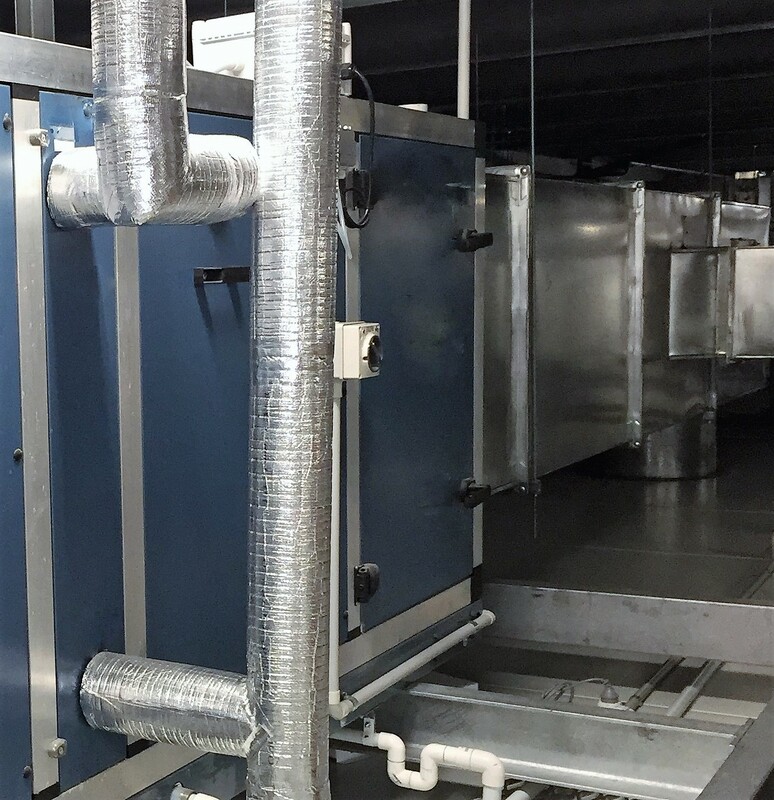 Buildings depend on a well designed and functioning HVAC system in order to maintain a safe and comfortable environment for staff and occupants. It is one of the most important facilities to be maintained. Energy consumption from building air conditioning and heating plants is the largest ongoing expense for any building or office space, making up to 70% at times. By hiring qualified professionals to take care of the maintenance, any emerging problems can be taken care of swiftly and efficiently before they cause any costly damage and or breakdowns in the systems. 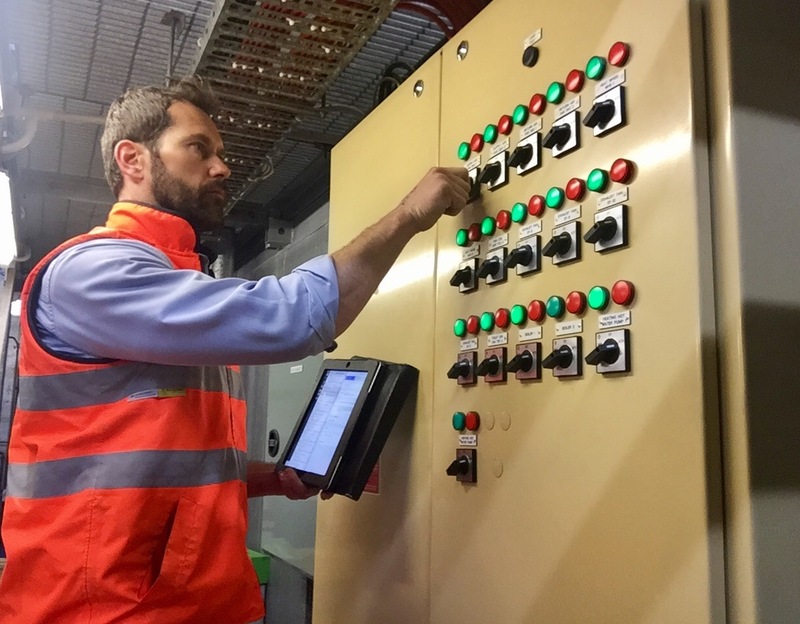 Correctly maintained and scheduled servicing of your equipment will ensure your systems operate as they were designed, maximising output and minimising energy input. Better performance means you’ll be getting a longer life-cycle from the equipment and therefore a longer life for this essential building facility. If you have any questions or queries about HVAC & Mechanical Services please fill in the form and we’ll get back in contact with you.